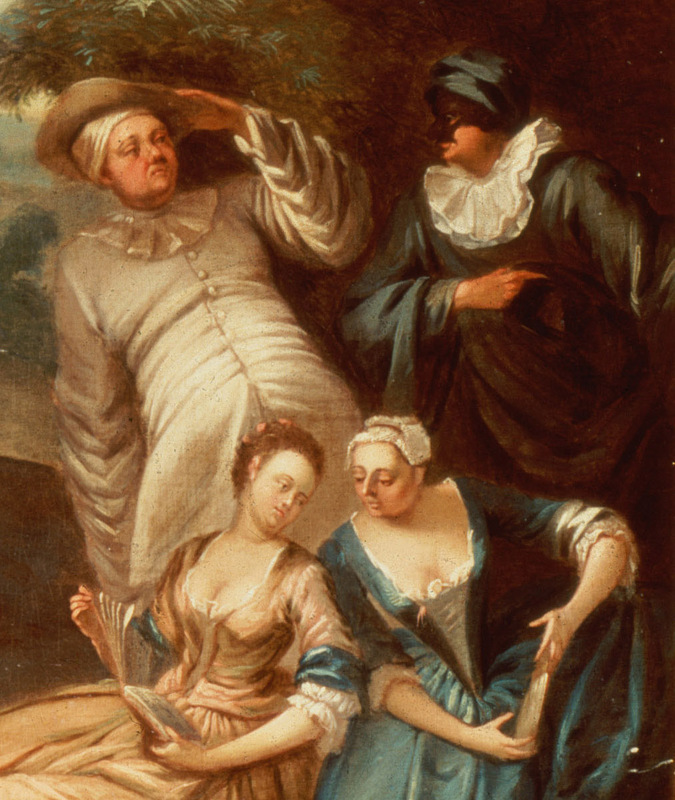 Nicolas Lancret was one of Watteau’s most important followers. 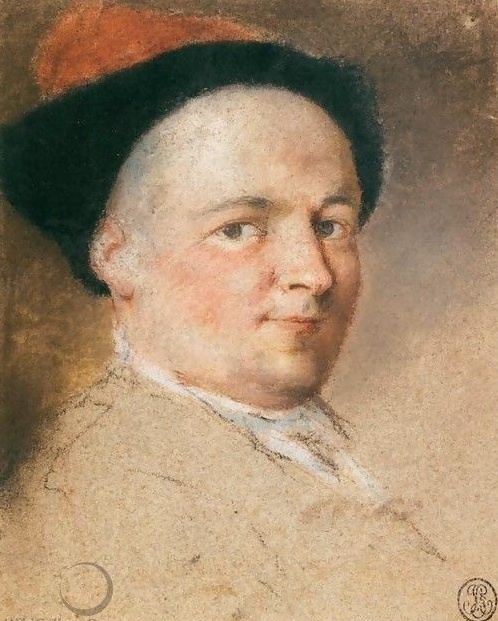 As the evidence suggests, he served for a brief time as Watteau’s assistant, helping to compose and paint the Portrait of Antoine de La Roque. 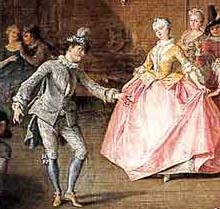 At the same time, Lancret worked as an independent artist, creating fêtes galantes in the style of his master. Some were taken to be by Watteau himself, which angered Watteau, and the resulting rivalry contributed to the breakup of their relationship. Even today, a number of pictures wrongly attributed to Watteau prove to be by Lancret, painted while he was under his master’s influence. Among the many French painters that followed in Watteau’s wake, one charming artist can now be recognized in his own right. We have named him the Nantes Master after two of his works that are in that city’s museum. Although still without his true name, we can establish something of his oeuvre but cannot chart his career. If his works have long been hidden under the names of Lancret, Pater, and Octavien, now his works can be recognized in their own right. A fête galante previously considered to be Philippe Mercier’s earliest work, painted while he was still in Germany, c. 1715-16, is here attributed to an anonymous painter whom I have identified as the Miles Master. Seven additional paintings, almost all previously attributed to Watteau or his school, can be identified. The artist was active c. 1725-40 and reflects the innovations of Parisian painting, yet he was probably not French but German or Netherlandish. 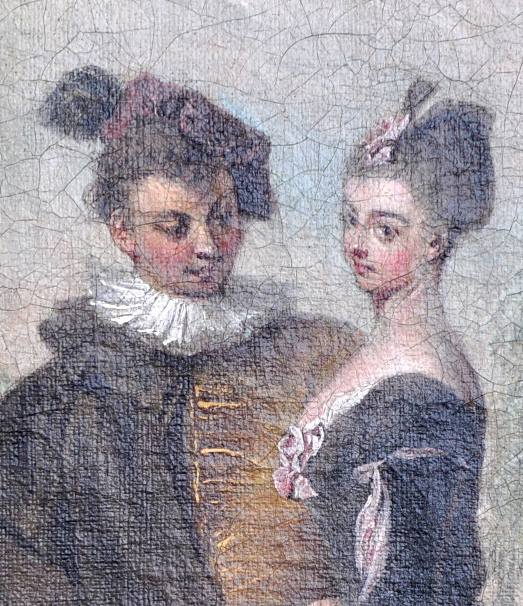 The relationship that existed between Watteau and Philippe Mercier has not been properly studied, yet it is of importance for our understanding of both artists’ careers. 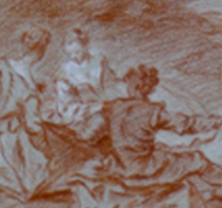 A close analysis of Mercier’s early paintings demonstrates that he knew Watteau in Paris c. 1715, and that he profited greatly from that experience. A consideration of Mercier’s early career also reveals that he is not the author of many of the paintings that are popularly credited to him. Surprisingly, only one extant and essentially unpublished drawing can safely be attributed to Bonaventure de Bar. There are textual references to several sold in the eighteenth century and to several sold in the late nineteenth and twentieth centuries. On the other hand, most drawings that have been associated with this artist prove to be spurious attributions. Whereas de Bar's oeuvre is limited to a handful of actual paintings, over a hundred other pictures have wrongly been attributed to him. This disproportionate number of works has clouded our sense of de Bar's true artistic personality. 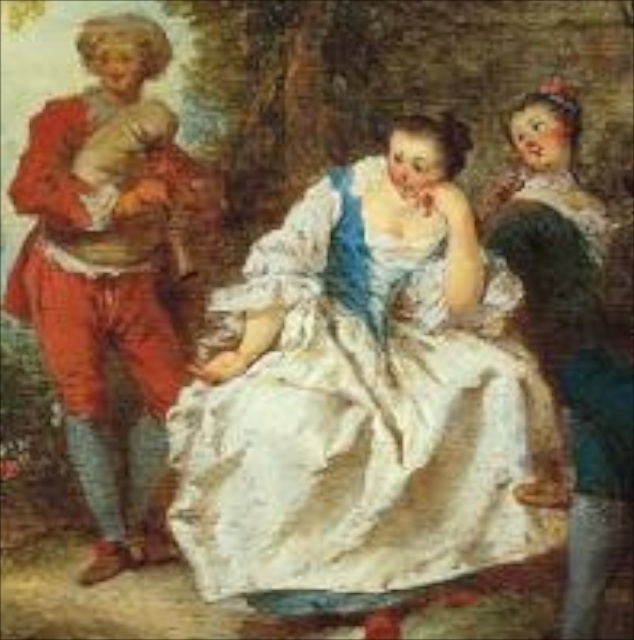 More than half of them are copies after compositions by Watteau, Lancret and Pater, but none are by de Bar. Some wrongly attributed works prove to be by Quillard, Angellis, Ollivier, and other Watteau satellites, but many are left in the limbo of anonymity. 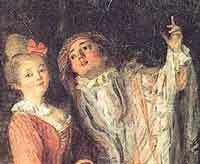 Bonaventure de Bar (1700-1729) is one of the least studied of Watteau's so-called satellites. This essay identifies twelve extant paintings that can be attributed to him, many of which can be documented to the eighteenth century. Also considered are references to a dozen other de Bar paintings mentioned in eighteenth-century auction catalogues. When brought together, this material reveals an accomplished artist with a consistent, recognizable, and engaging style. Letters written between 1715 and 1732 by Nicolas Vleughels to the abate Giovanni Antonio Grassetti of Modena shed light on Vleughels’ circle of friends and his travels in Italy. This essay focuses on Vleughels’ first stay in the South, from 1704 to 1715, and several of the years after his return to Paris. It relies on these letters as well as his drawings and occasional references in the correspondence of Rosalba Carriera to document more firmly his travels throughout Italy, which prove more extensive than had previously been thought. It also allows us to gain some insight into his relation with the maecenas Pierre Crozat and the sculptor Pierre Legros, and poses some questions about his association with Watteau. La Sieste, a painting formerly attributed to Philip Mercier, and most recently to Pierre Antoine Quillard, proves to be by the same hand as a drawing in the Musée des beaux-arts of Grenoble. I have named this otherwise unidentified artist the Sieste Master. 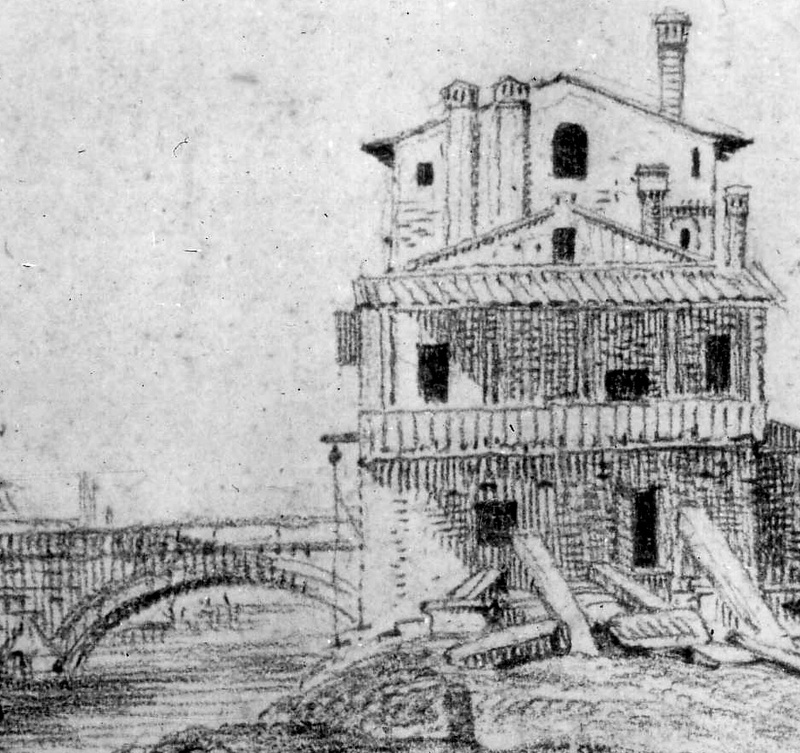 Among the hundreds of Watteau drawings in Jean de Jullienne’s collection were twenty-four Landscapes of the Environs of Rome and Venice. Nine of these are extant and, despite a recent challenge, their association with Jullienne’s set seems justifiable on both historical and stylistic grounds. They stem from his friendship with Nicolas Vleughels and are linked with his copies after drawings by Campagnola, Rubens, and Van Dyck. Taken together, these several sets of studies create a context that brings the artist together not only with Vleughels but also with Crozat and the comte de Caylus. 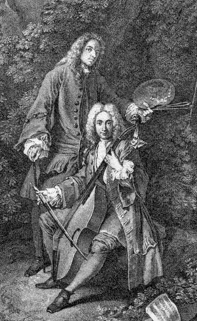 A wonderful double portrait of Watteau painting and Jean de Jullienne playing the base viol serves as the frontispiece of Jullienne’s Oeuvre gravé, the two volumes of engravings after Watteau’s paintings. 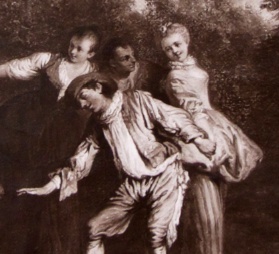 For almost a century, scholars have wrongly maintained that the composition was Jullienne’s invention, not Watteau’s, but this study shows that the engraving does reflect an authentic Watteau painting. 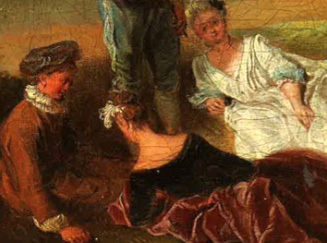 Additionally, attention is drawn to a lost Watteau landscape painting that was in Jullienne’s collection.